Superhero Heart Rescue is a series of four stories that lead children to an understanding of the amazing and loving power of the Holy Spirit in their lives. The series also includes Superhero Parenting, For Anybody Raising Kids which is a simple but powerful little booklet of strategies and suggestions for parents, along with a new addition for teens, Head to Heart: Fixing Failure, Grief and Anger; Finding Love, Grace, and Mercy. 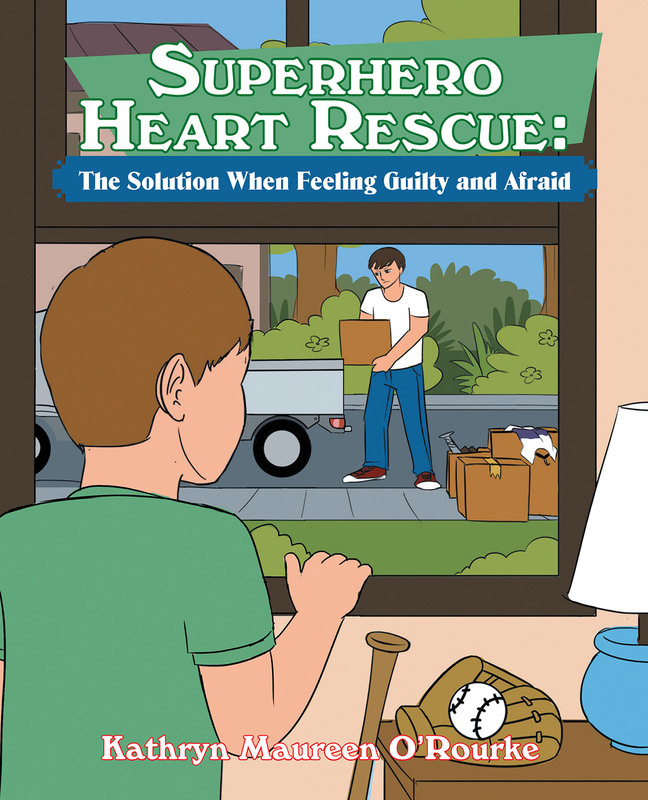 Superhero Heart Rescue: The Solution When Feeling Guilty and Afraid is a story about a child whose parents have decided to divorce. Carson is afraid of the unknown results of how this decision will affect his life, but he is feeling even worse about the fact that he believes it is his fault. Thank heavens Carson has a loving and understanding individual in his life who helps him see the truth about his feelings and find his way to an amazing Superhero in the form of the loving and powerful Holy Spirit.